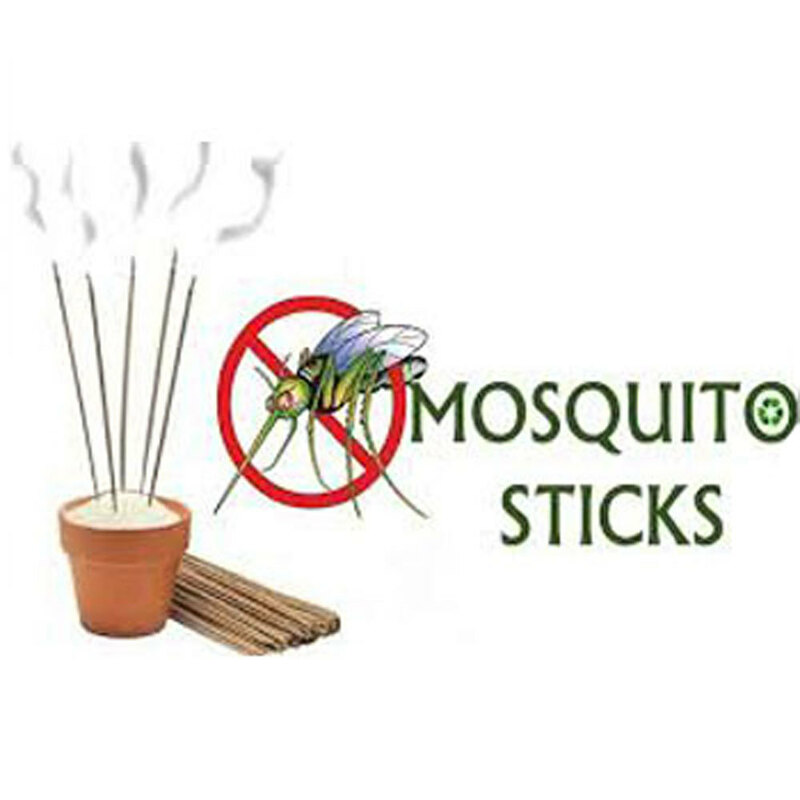 Mosquito Incense Stick are effective for mosquito repellent. 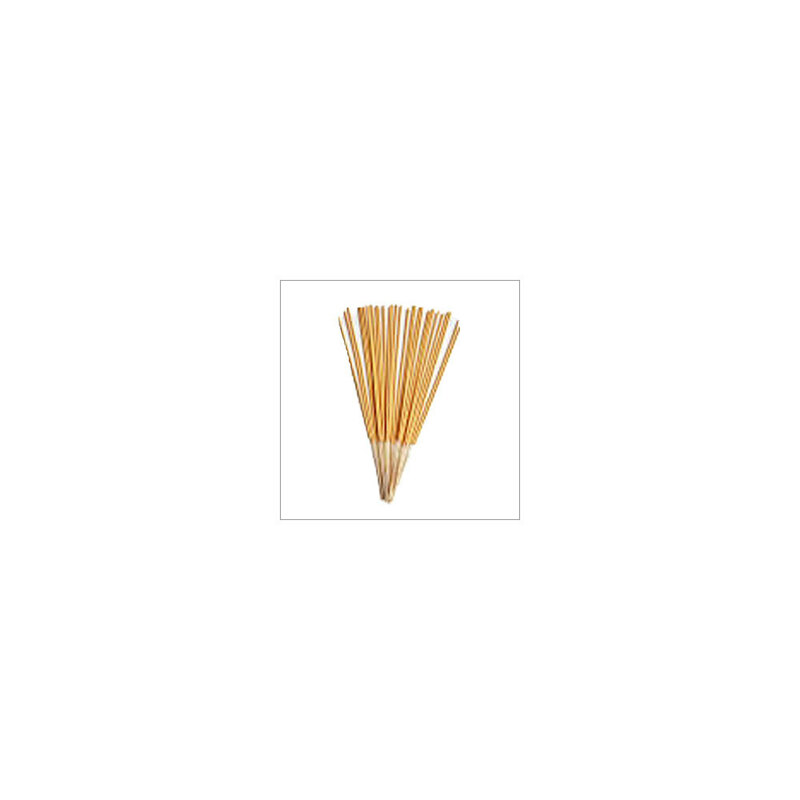 These sticks can be light up in your indoors. They provide protection from mosquitoes. Further it has magnificent fragrance unlike other products. They are perfect for any home or garden. They should be kept away from the reach of children.